Derived from Permissions/Copyright for Commercial Publications document. See also: General Copyright Information, Contact Us. 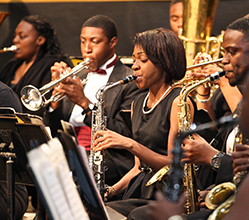 Unless otherwise specifically provided elsewhere in this document, no image licensed for use on a cover of a publication may be used for promotional or advertising purposes without the express permission of Tuskegee University Archives and the payment of additional fees. All fees and expenses payable under this agreement are required irrespective of whether Client makes actual use of the Images or the licenses to use them. Unless specifically provided elsewhere in this document, no reprographic, reprint, republication or other secondary reproduction usages may be made, and usage rights are granted only for one-time, English language North American editorial print editions of the publication. For print-on-demand books, we will allow ONE-TIME NON-EXCLUSIVE WORLDWIDE ENGLISH LANGUAGE PRINT RIGHTS FOR A PERIOD OF FIVE (5) YEARS FROM THE FIRST PUBLICATION (PRINT RUN=UP TO 3,000). The front cover use fee is $450. There is a surcharge (+$150 per image) to use the images in e-book format for a period of up to ten years only. All images used online must be displayed at a maximum resolution of 72 dpi. All future editions, reprints, translations, or formats (including electronic media) must be negotiated separately. We require that one gratis copy of each book be sent to our office upon publication. Furthermore, no rights are transferred to Client unless and until Tuskegee University Archives has received payment in full. 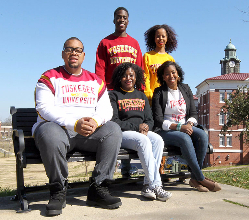 The parties agree that any usage of any Image without the prior permission of Tuskegee University Archives will be invoiced at three times Tuskegee University Archives’s customary fee for such usage. 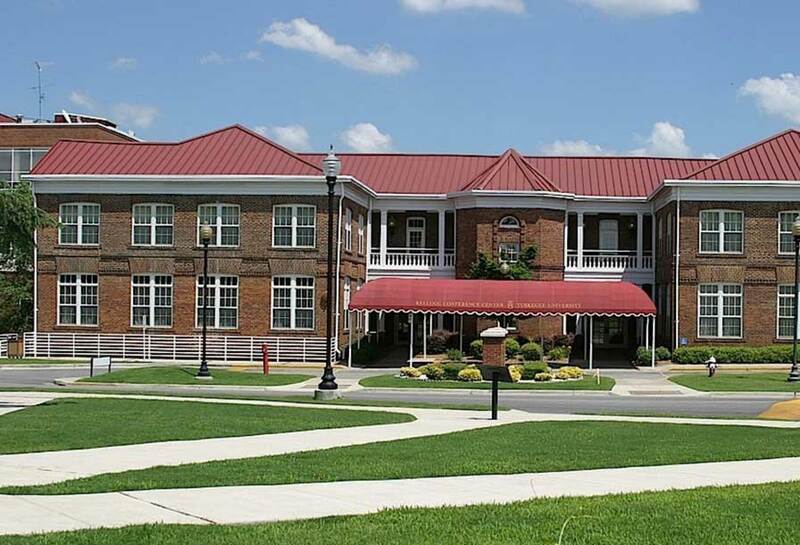 Client agrees to provide Tuskegee University Archives with three copies of each published use of each Image not later than 60 days after the date of first publication of each use. 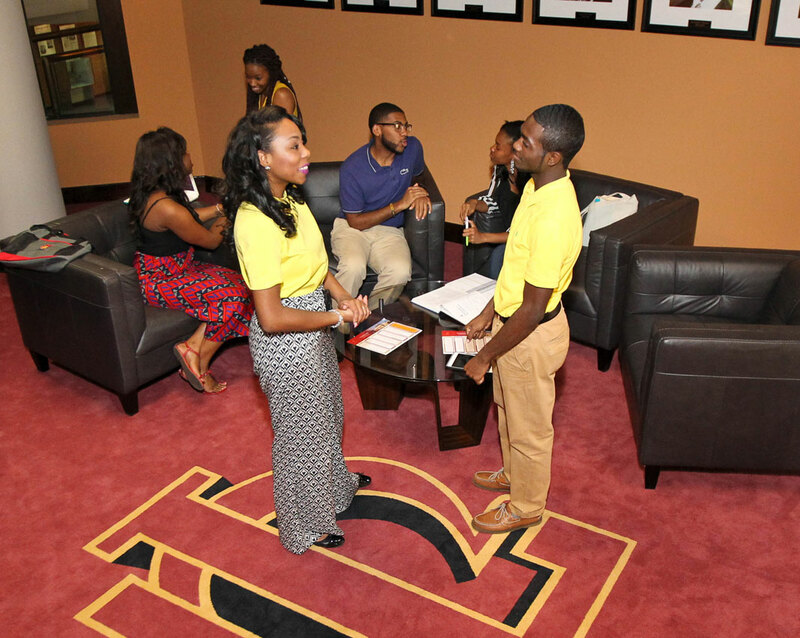 If any Image is being published only in an electronic medium, Client agrees to Provide Tuskegee University Archives with an electronic tearsheet, such as a PDF facsimile or URL of the published use of each such photograph, within fifteen (15) days after the date of first publication of each use. Unless otherwise specifically provided elsewhere in this document, all usage rights are limited to print media, and no digital usages of any kind are permitted. This prohibition includes any rights or privileges that may be claimed under §201(c) of the Copyright Act of 1976 or any similar provision of any applicable law. Digital files may contain copyright and other information embedded in the header of the image file or elsewhere; removing and/or altering such information is strictly prohibited and constitutes violation of the Copyright Act. Contact Us at the archives for further information about copyright or permissions.